Wouuuuuuuuuuuuuu que rico TRANCE!!! TRANCE!!! What an awesome surprise! love it! 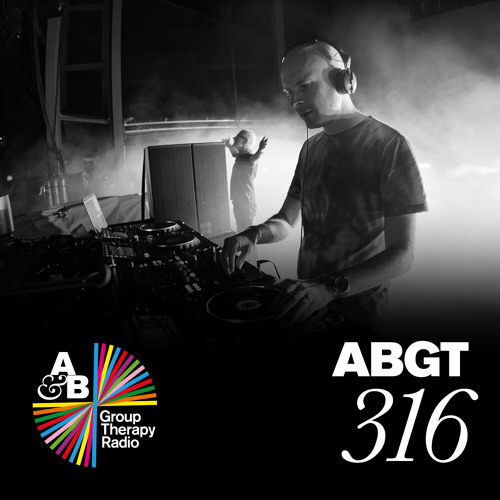 Another incredible Group Therapy mix. July 27th-28th can't come quicker! OMG! alumni voice and the remix by ALPHA 9. Amazing and beautiful!